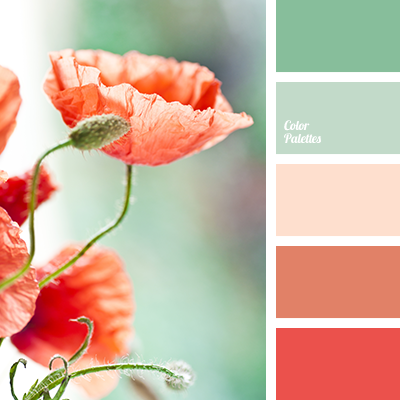 burgundy, color matching, color of watermelon, green and red, lime green, orange and green, orange and red, red and green, red and orange, saturated green, saturated red, scarlet, shades of light-green, watermelon and green. 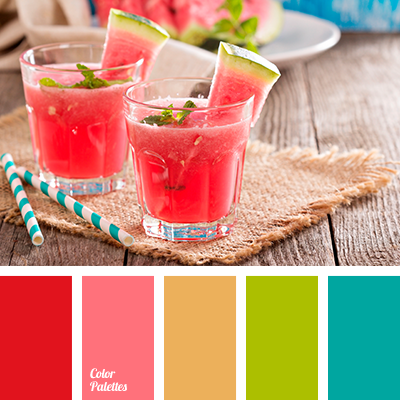 bright red, color green, color of sea water, color of the pulp of watermelon, color of watermelon, colors of summer, colors of summer 2018, cyan-green color, green, lime green, mint, Orange Color Palettes, orange with touch of brown, pink-red color, red and mint, saturated red, scarlet. 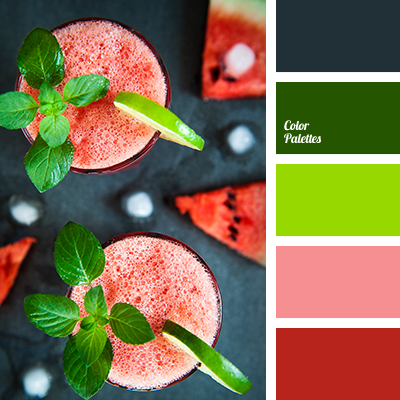 black color, bright green color, bright red color, color matching, color of green mint, color of watermelon, color of watermelon drink, color of watermelon flesh, color of watermelon peel, dark green color, gray-green color, green and red colors, green color, greenish-grey color. 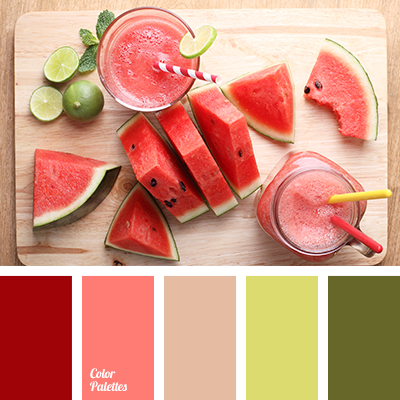 beige shades, bright red color, color of the pulp of watermelon, color of watermelon, cranberry juice color, green and red colors, light green and beige colors, light green color, lime-beige color, red and light green colors, red shades, scarlet color. 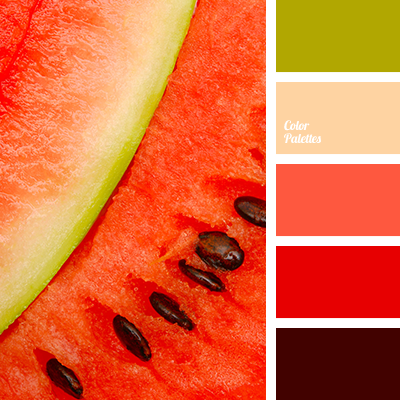 bright red color, color of watermelon, color of watermelon flesh, color palette in beige shades, lime and beige color, lime and red color, lime color, lime-beige color, orange and red colors, red and lime colors, red and orange colors, scarlet color. 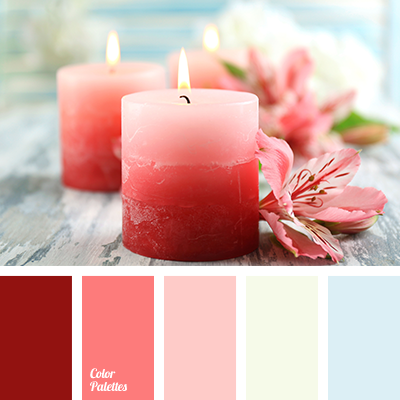 Blue Color Palettes, burgundy, color of blood, color of watermelon, color palette, color solution, coral, pale blue, pale red, pale yellow, Red Color Palettes, selection of color, selection of color for interior, shades of red, sky blue. 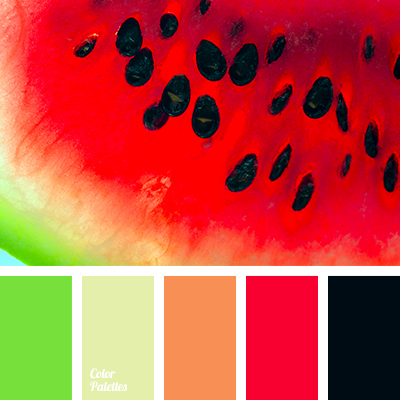 black, black and light green, black and red, bright light green, bright red, color of watermelon, green and red, light green, light green and red, orange and green, orange and red, red and black, red and green, red and orange, shades of light-green. 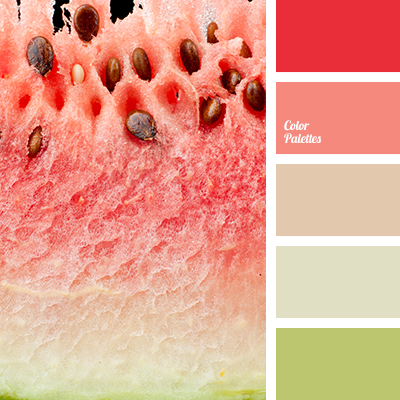 bright red, color of watermelon, color of watermelon flesh, light green, light green - beige, light green and beige, light green and red, orange and red, red and green, red and orange, scarlet, shades of beige, shades of red.